On February 10th 2015, EnviroTREC, the Manitoba Aerospace Association, and the Manitoba Human Resources Council hosted a workshop titled, The How-To’s of Collaboration. 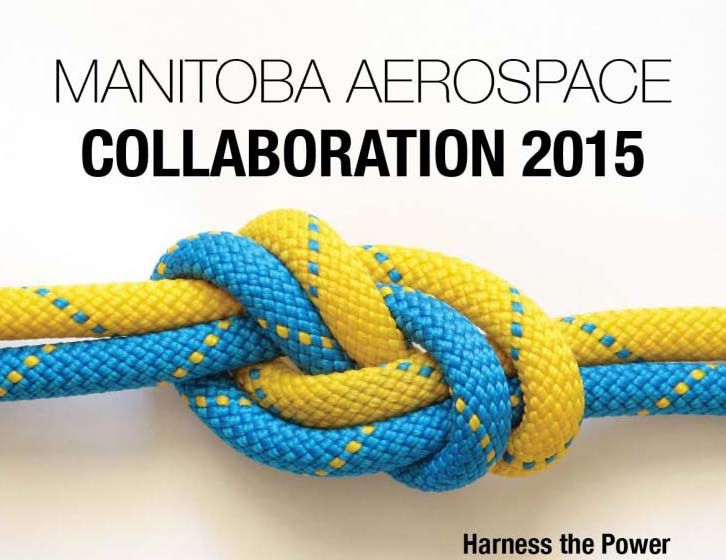 The event was part of the Manitoba Aerospace Collaboration 2015 series. Our workshop covered the following topics: The Principles of Collaboration, How to Find Partners for Collaboration, The Mechanics of Partnership, Collaboration Agreement Management, and Funding. At the end of this workshop, a supplemental presentation was provided by SR&ED and was geared towards SME’s. The organizing committee EnviroTREC wishes to thank Gen Manchur of the Composites Innovation Centre and Ron Vanderwees of SR&ED Services for their contributions to this workshop.